We are given two roots of a quadratic equation x = A and x = B and asked to construct a quadratic polynomial. Believe it or not, this is (almost) enough information to accomplish this task. Note that this polynomial is concave up for all x in the real numbers. 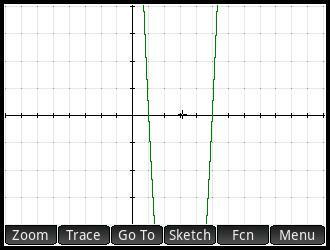 In calculus, a function is concave up when the second derivative is positive. We can imagine bucket holding water. Note that 0 * -1 = 0. 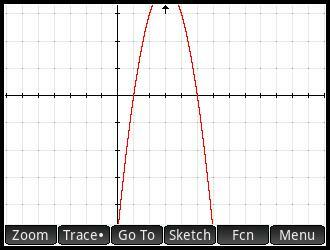 Let’s name this quadratic polynomial q(x) = -x^2 + (A+B)*x – A*B. In this case this polynomial is concave down for all x. It’s like the bucket has been turned upside down and water is spilling. Can there be any Other Polynomials? 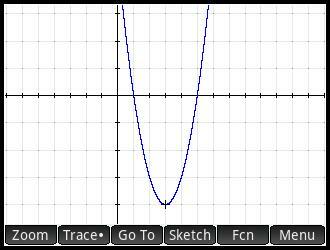 If C>0, the second derivative is positive (f’’(x) = 2*C) and the polynomial is concave up. If C<0, the second derivative is negative (f’’(x) = -2*C) and the polynomial is concave down. This blog is property of Edward Shore, 2018.